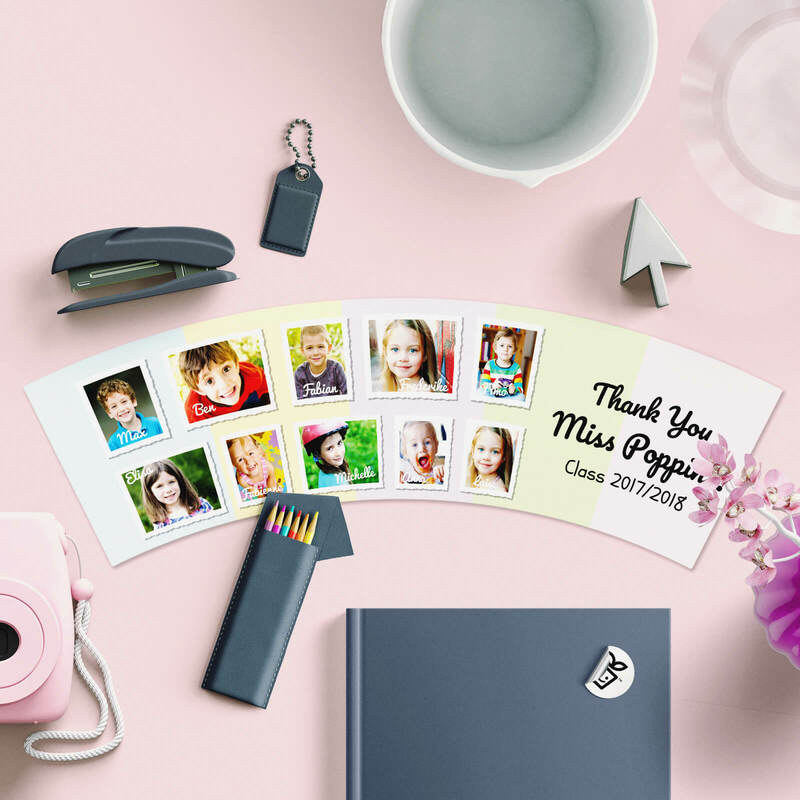 Are you looking for a graduation gift for a teacher? 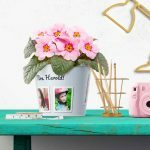 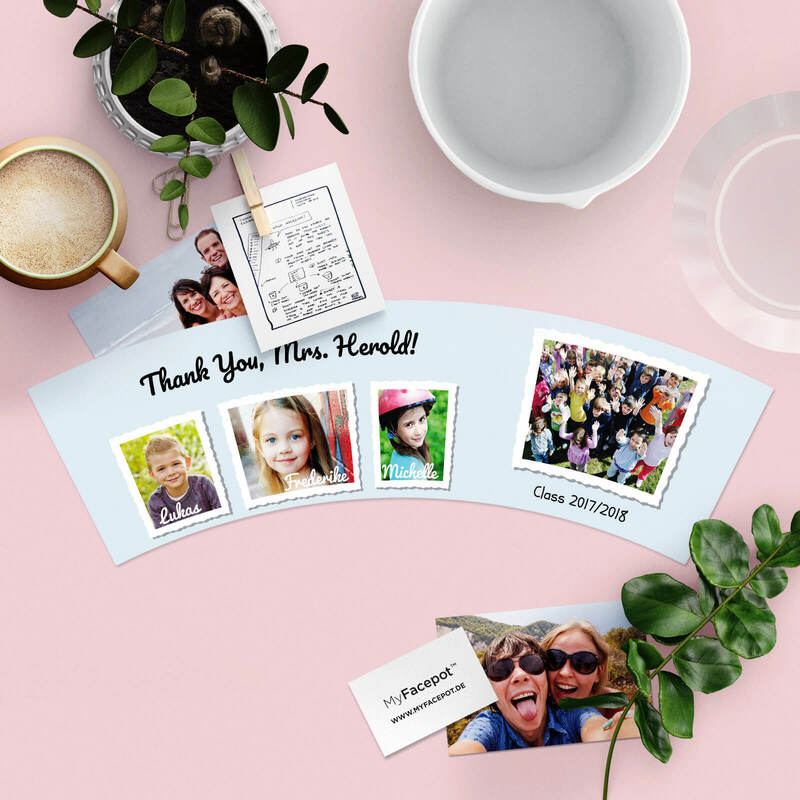 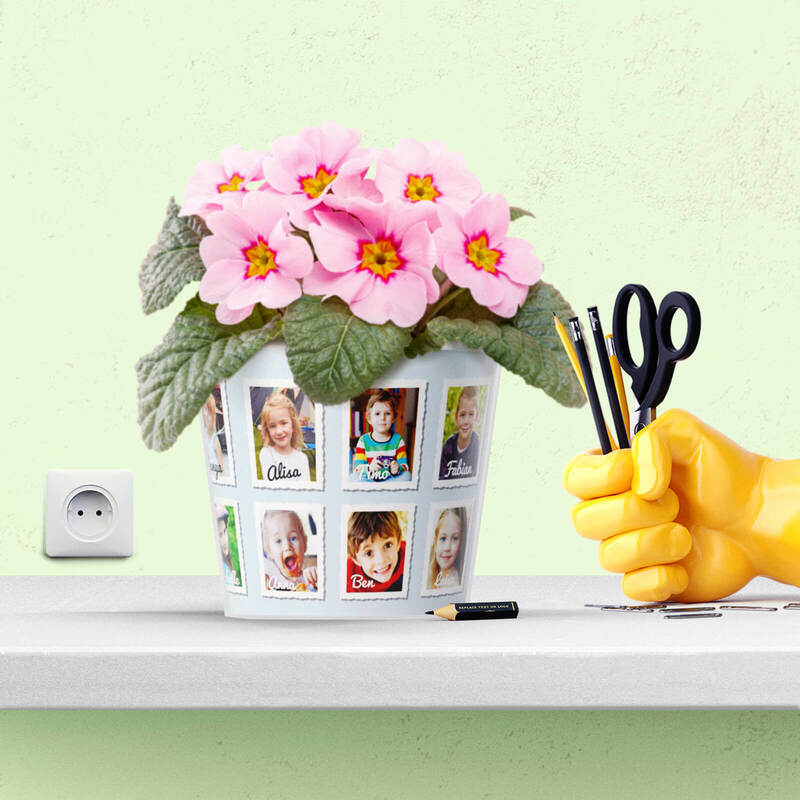 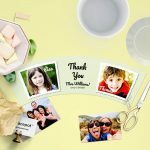 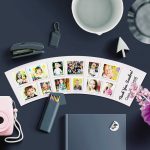 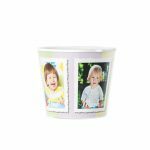 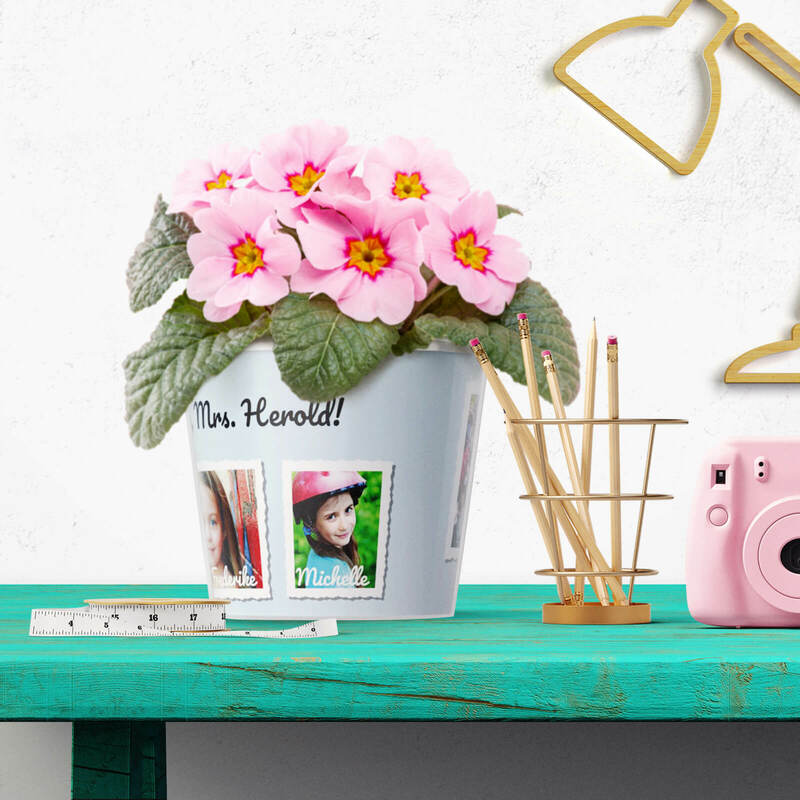 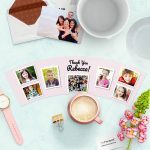 With photos of the whole group or class, this flower pot will surely be a nice memory of the moments spent together in the kindergarten or pre-school. 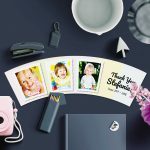 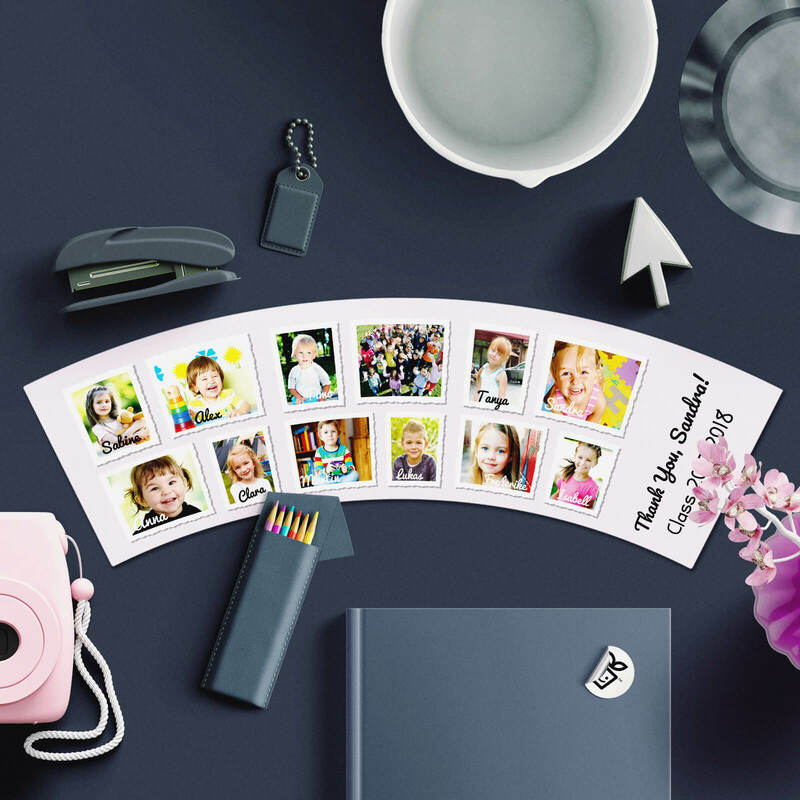 The design can be personalised with photos of up to 12 children. 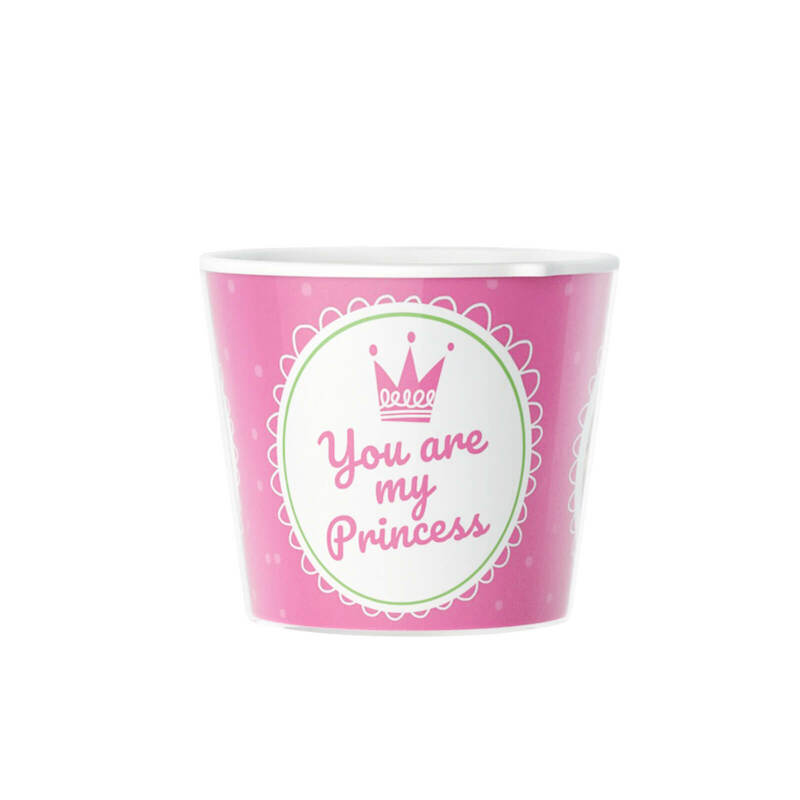 The background color and names of the children can also be customised.